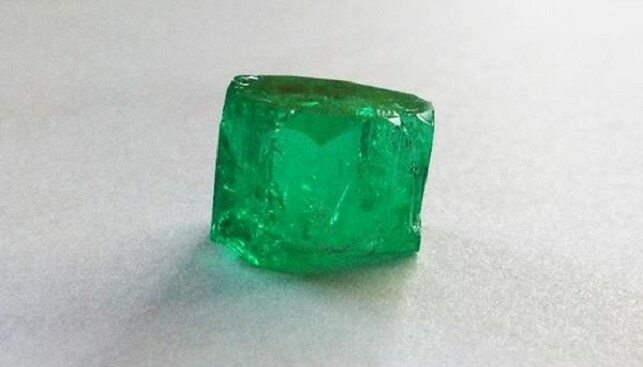 The Coscuez emerald mine in Colombia has an estimated 6 million carats of emeralds, according to its operator Fura Gems, which owns a 76% stake in it. The company is quoted in Gem Konnect as saying that with the projection of 30 years of mine life and a conservative estimate of $200 per carat, “the mine could potentially generate upwards of $1.2 billion over its estimated productive life”. The estimate was given by an independent company (Watts, Griffis and McOuat Limited) and was the result of several mining stages as well as the recovery of nearly 16,000 carats of emeralds from bulk sampling activities. Fura President and CEO Dev Shetty commented that the company expects to upgrade “the resource estimate to a higher category in the upcoming year” and that even the conservative estimate of $200 per carat is “significantly higher than the average prices achieved by Zambia’s emerald producers”.